California Vehicle Code 23152(e) which commenced on July 1st 2018, makes it a crime to drive with .04 or more blood alcohol concentration when a passenger for hire is a passenger in the vehicle at the time of the offense1. 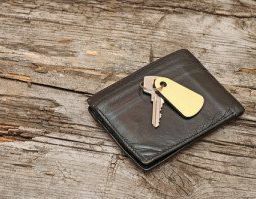 Below our DUI attorneys explain the defenses, penalties and frequently asked questions about this law. 4. 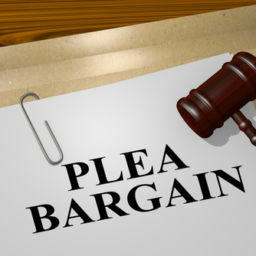 Will you be Able to Drive for Uber if Convicted of VC-23152(e)? What Is Vehicle Code 23152(e) VC? Taxi, limo, or ride-share drivers such as Uber or Lyft drivers, are now subject to arrest for DUI if your BAC is 0.04%2, the same as that for a commercial driver under VC 23152(d)3. What Does A Prosecutor Need To Prove For a Conviction Of Vehicle Code § 23152(e) VC? While driving, your BAC was .04 by weight or volume. What Are The Penalties For VC 23152(e)? An administrative suspension can occur within 30-days of your arrest regardless of your criminal disposition if you do not contest the suspension. A license revocation differs from a suspension. If suspended, you merely have to reinstate it once all conditions have been met and payment of fees are made. 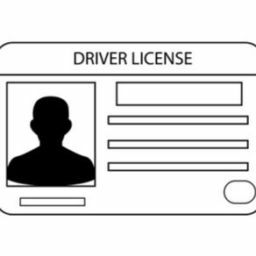 A revocation means that you must take all the steps to apply for a new license as if you never had one. 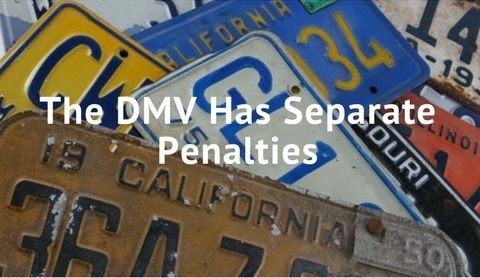 Depending on your record and efforts at rehabilitation, the DMV has the discretion to not approve you for a license. Are There Any Consequences For Refusing A Chemical Test For Taxi, Limo Or Rideshare Drivers? 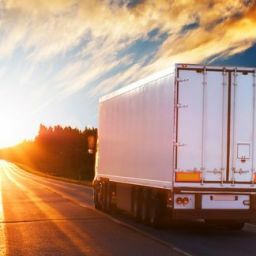 For commercial drivers such as limo drivers who refuse to test, their CDL or commercial driver’s license, will be suspended for one year for a first refusal. This extends to your driving any kind of motor vehicle. A second refusal will result in the permanent revocation of your commercial driver’s license4. Can you drive for Uber or Lyft with a previous DUI conviction? Answer: In California, you are not permitted to drive for Uber or Lyft if your prior DUI conviction was within the past 10-years. A DUI remains on your driving record for 10-years, so once it is removed it will not appear on a background check. 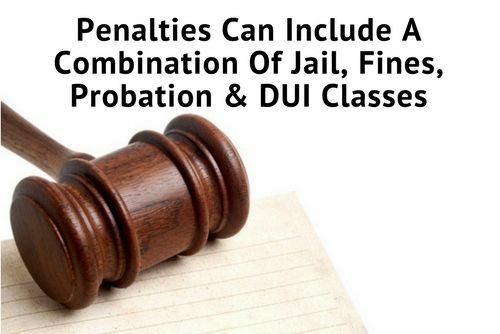 However, if you have a felony DUI conviction, regardless of how long ago it was, neither company will allow you to drive for them. Will you lose your ability to drive for Uber if convicted of VC § 23152(e)? Answer: If convicted of DUI under this vehicle code section, you will lose your ability to drive for Uber or Lyft. This conviction is no different than being convicted of a DUI, which is alcohol-related, or a wet reckless. If you have been areested under Vehicle Code 23152(e) VC and would like to discuss a pending case with an attorney contact the Aizman Law Firm at 818-351-9555 for a free confidential consultation. Last updated on February 21, 2019 by Diana Aizman, Esq.